The 4 star Novotel Vines Resort Swan Valley is located in the oldest wine growing region in Western Australia only 35 minutes from Perth. 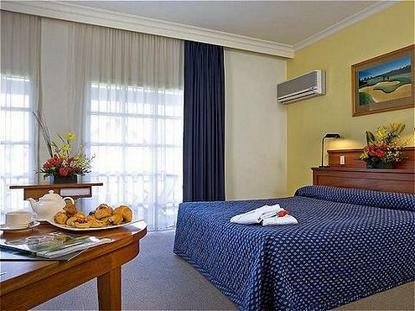 The hotel is the ideal destination for a holiday or break with your partner or family. Featuring 103 spacious rooms,. 53 apartments plus conference facilities, the resort also boasts two bars and two restaurants. A swimming pool, golf course and tennis courts are available for your enjoyment with all the attractions of the beautiful Swan Valley on your doorstep.